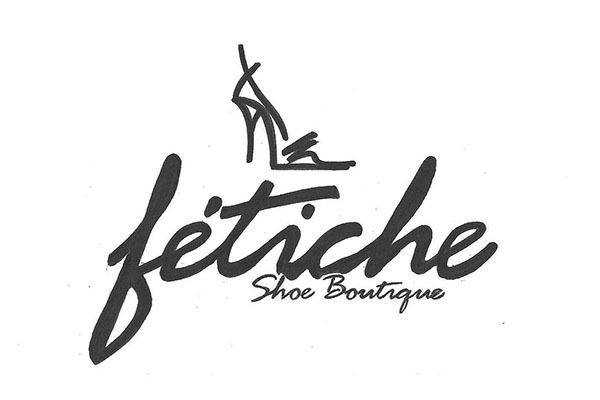 Fetiche Shoe Boutique is a specialty boutique offering style driven young women fashion forward footwear and apparel. Fetiche’s goal is to maintain a trusted relationship with women who love shoes and dresses by offering the latest fashions at affordable prices. Fetiche is the destination for women seeking the latest trends in footwear and clothing.